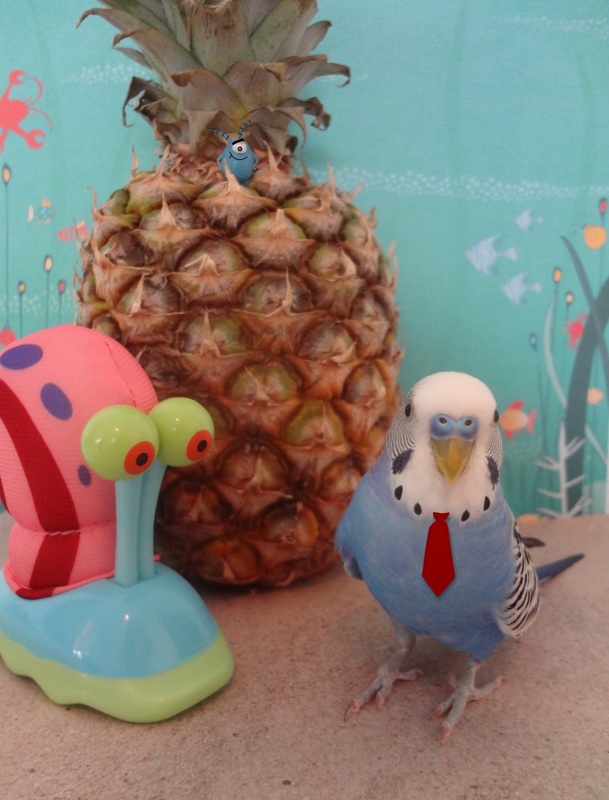 Posted on April 24, 2013 by Michelle M.
Budgies love to do impressions. Can you guess who Ozzy is? 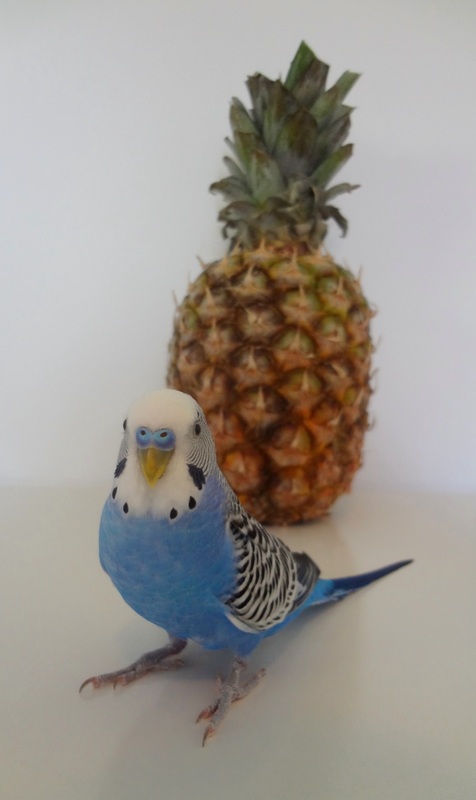 This entry was posted in Games and tagged budgie, Cooper, Impressions, Ozzie, parakeet by Michelle M.. Bookmark the permalink. James Dole, the “Pineapple King”.